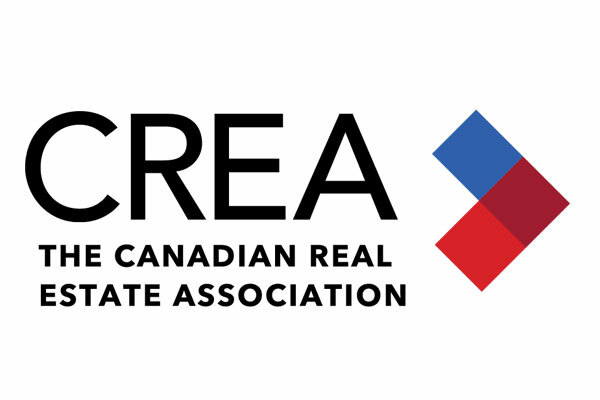 New data from CREA shows the first decline in April and – while there was improvement on the first half of 2018 – sales were weaker than almost any month since 2014. Actual (not seasonal) activity was down 8.9% year-over-year as more than half of all local markets reported lower sales in September than in August. Vancouver Island and Edmonton led the declines along with several Greater Golden Horseshoe markets; the Fraser Valley and Montreal bucked the trend with monthly gains in activity. There was a 3% rise in newly listed homes with the Lower Mainland and the GTA leading increases in around half of all local markets. The national sales-to-new listings ratio eased to 54.4% in September compared to 56.2% in July and August. The long-term average is 53.4%. Inventory was 5.3 months although remains elevated in the Prairies and Newfoundland & Labrador. The national MLS HPI posted a 2.3% rise year-over-year in September, in line with the previous two months. Price gains were led by apartment units (+8.4% y-o-y), followed by townhouse/row units (+4.5%). Meanwhile, one-storey and two-storey single family home prices were little changed on a y-o-y basis in September (-0.3% and -0.3% respectively). The actual (not seasonally adjusted) national average price for homes sold in September 2018 was just under $487,000, little changed (+0.2%) from the same month last year. This is heavily skewed by the Greater Vancouver Area and Greater Toronto Area which together add around $104,000 to the national average price.